Happy Sweet Shoppe Saturday everyone! 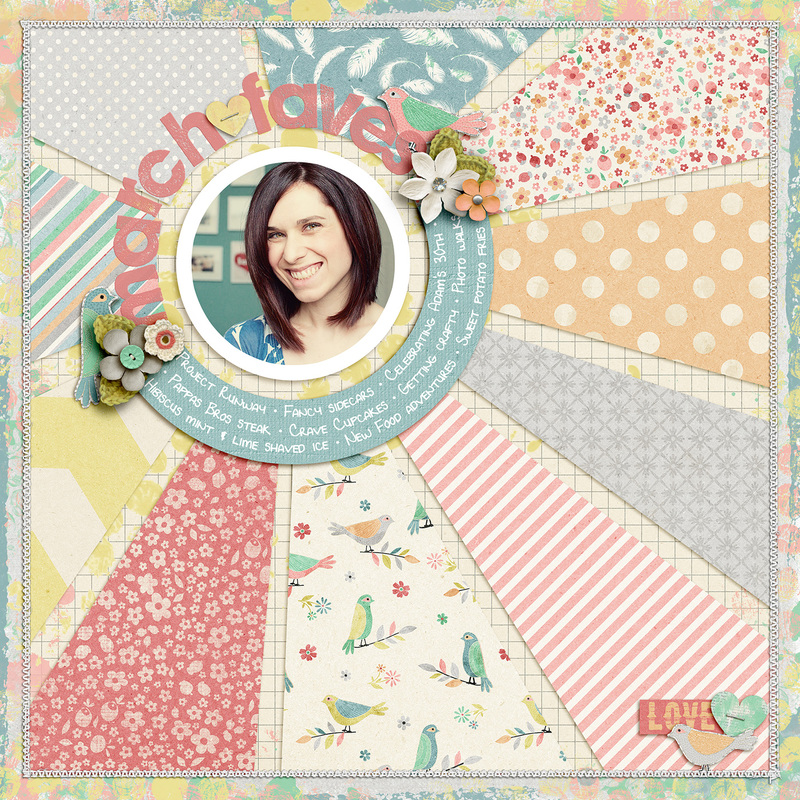 This week’s release heralds month number three of one of my absolute FAVE (pun-intended) scrapbooking projects: the Monthly Faves! 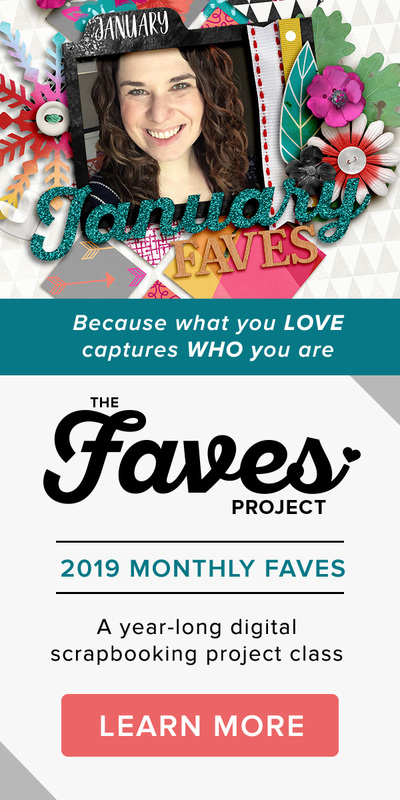 For those new to Nettio Designs & the Faves, my Monthly Faves project is a year-long scrapbooking project where each month you scrapbook one layout documenting your top-ten favorite things from that month. Your faves can be anything: events, food, tv shows, technology, clothing – the sky’s the limit! I’ve done my Monthly Faves project twice before, once in 2009 & again in 2011 and I can’t even tell you how much fun it is to look back on those layouts and see what’s changed and what’s stayed the same. It’s like a mini time-capsule of your favorite things from way-back-when. Because it’s the easiest All About Me layout you’ll ever do. Seriously. And this year I want to make it even easier for you to creatively capture your faves. 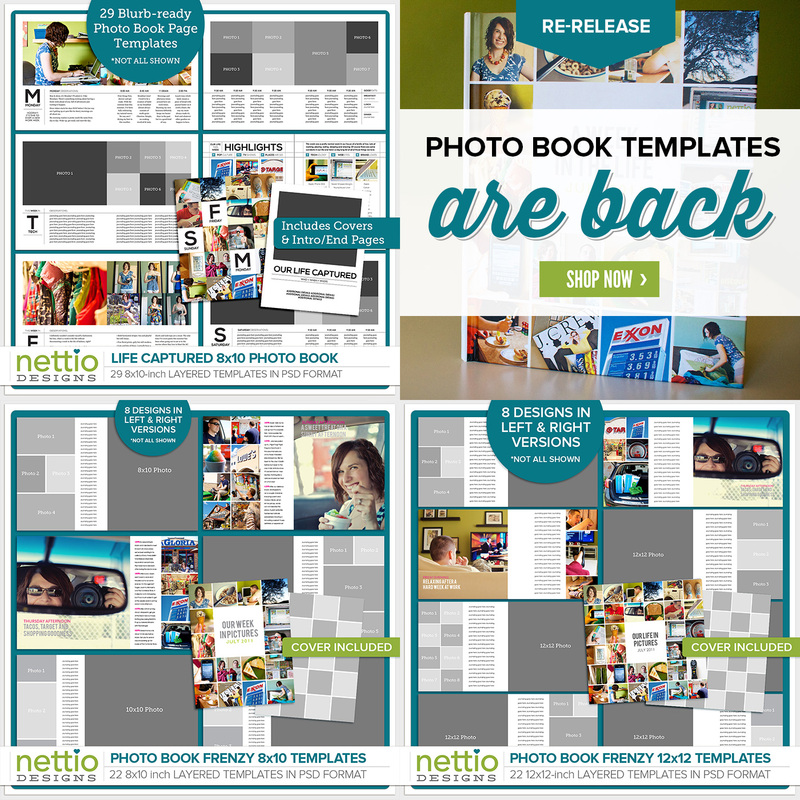 So I’ve changed the way I release my Monthly Faves digital scrapbooking templates. Rather than saving them up and releasing them in a multi-month pack at once, this year on the last(ish) Saturday of every month, I’ll be releasing that month’s Faves layout as a new Sweet Single template. Which should give you plenty of time to capture your Faves for that month before the new month arrives. 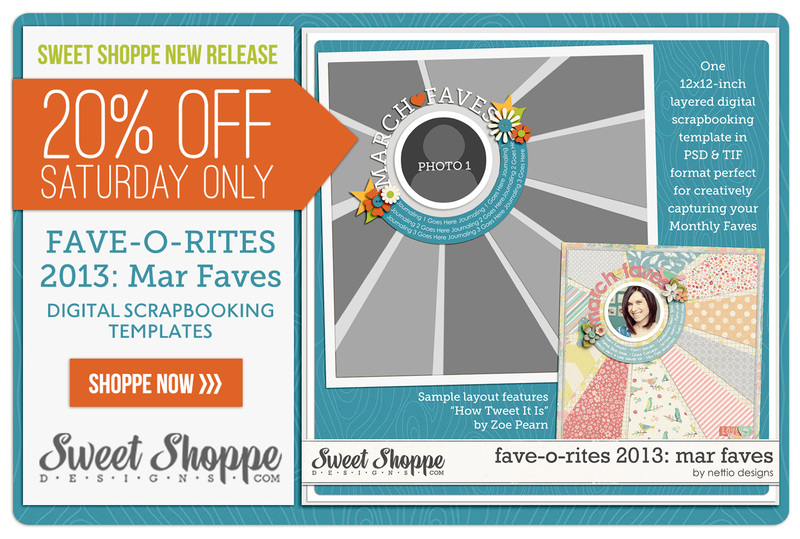 This week’s release is the second FAVE-O-RITES Sweet Single digital scrapbooking template of the year, FAVE-O-RITES 2013: March Faves. 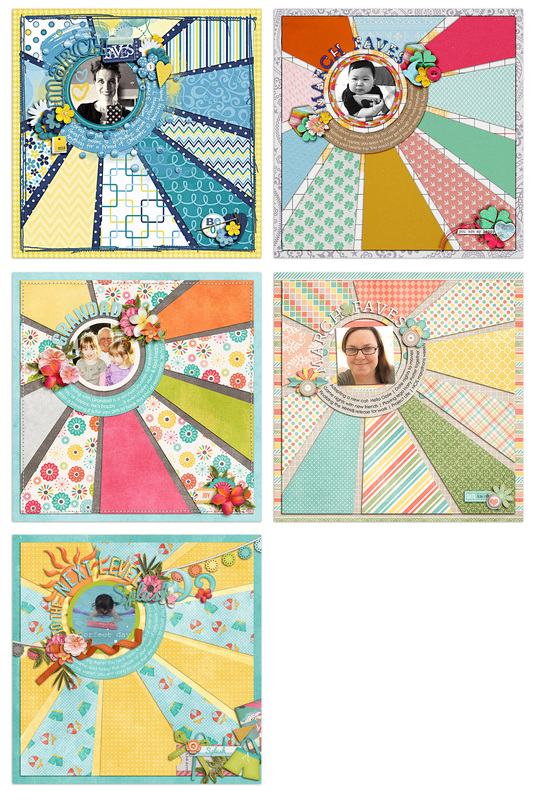 It features room for one photo of your lovely smiling face, your top 10 faves for this month and a bold patterned paper-lovin’ sunburst design. 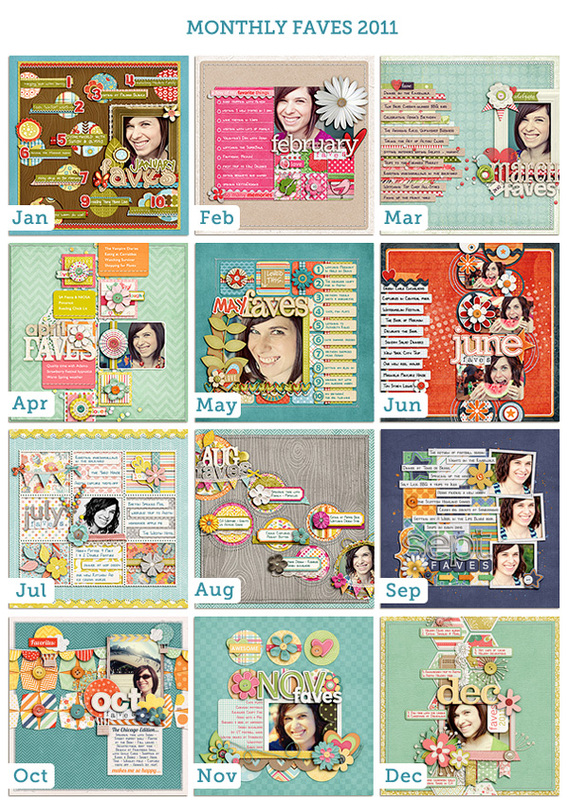 Here’s a bigger look at my 2013 Mar Faves layout that inspired this template. As you can see, my faves list is super random, which is exactly what I love! 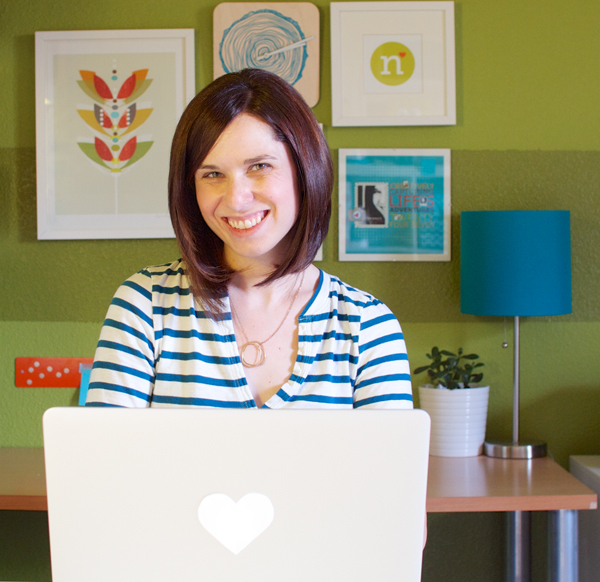 It’s not something you have to stress out over: make a list of 10 things, scrap it and boom, you’ve captured an easy snapshot of YOU in your scrapbooks. 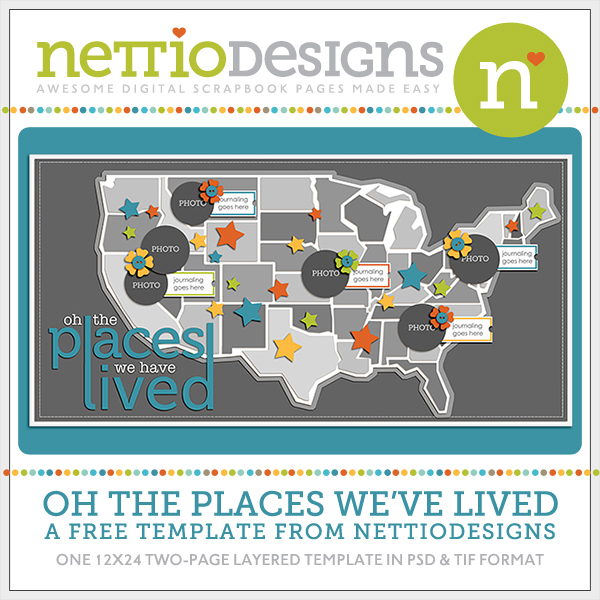 Just think how much fun it’ll be for you or your kids & grandkids to look back on one day! As with every Sweet Shoppe Saturday, you can save 20% off all new releases thru Saturday. Want to save 20% off this weekend? 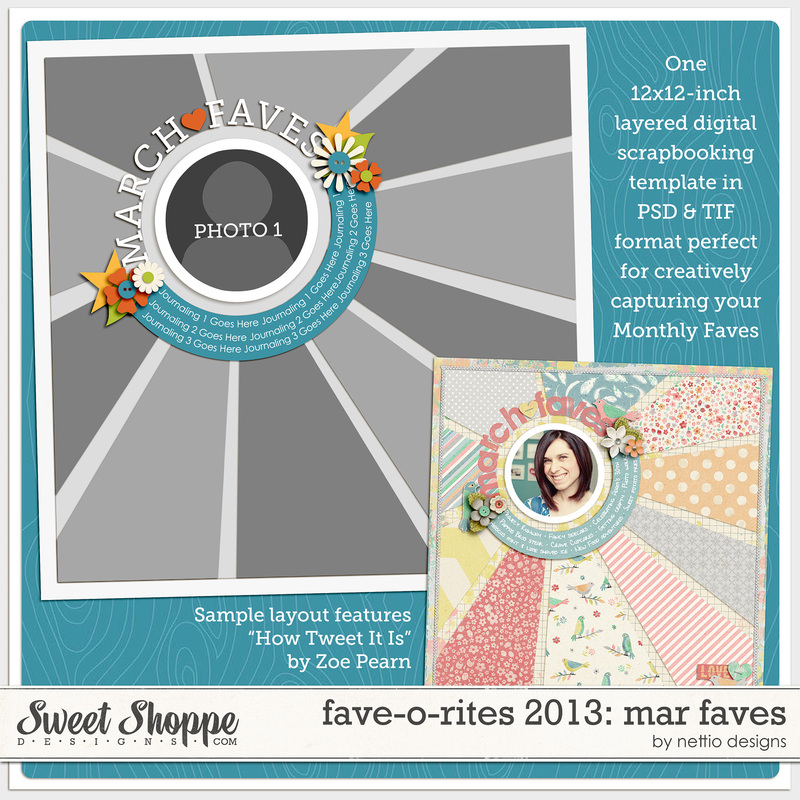 Pick up FAVE-O-RITES 2013: March Faves here today! Well that’s it from me today! Have a great weekend everyone!